You are here: Home / Celebrity Video / VIDEO: Alexa Ferr Covers Ariana Grande’s “Best Mistake”! 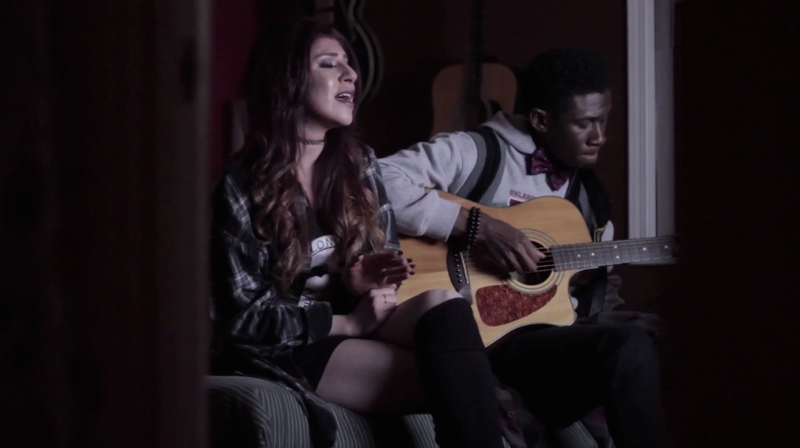 VIDEO: Alexa Ferr Covers Ariana Grande’s “Best Mistake”! Rising music sensation Alexa Ferr teamed up with her good friend, 2Deepin for a fantastic music cover. The 19-year-old singer released an amazing cover of Ariana Grande ft. Big Sean’s “Best Mistake” from the Ariana’s album, My Everything. « Win A Chance To Meet Zendaya On The ‘K.C. Undercover’ Set — Details!